Autumn is knocking on our doors. Getting ready for the grey skies and early dusk. 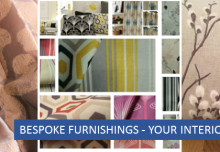 Why not get out of the winter dulls and brighten up our living space? Many people make choice and combination of colours so complicated that average person is either put off or too afraid to experiment. Well at the very basic , choice of colours and what they mean to you is very personal. experiment with colours and be bold to test your imagination. Brighter living spaces bring life to the interior and what can be better than a touch of bright blooms in the living space. Mixing colours with neutral base. Treat your walls as canvas and your choice of interior colours as your art work. Fresh blooms , Yellow, Pinks, Blue can brighten up the space. 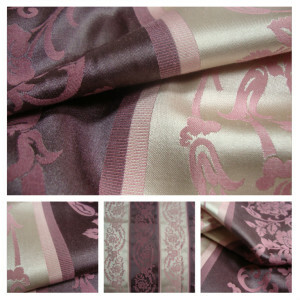 Your window treatment plays a significant role in the setting up the mood for your interior. 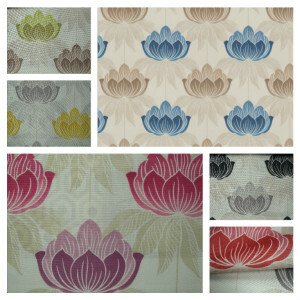 Bright interiors fabric create fresh living spaces. 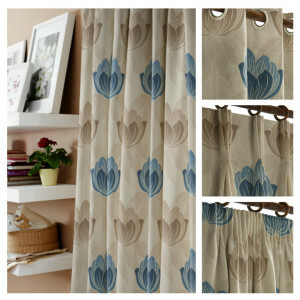 Floral Curtain Fabric are the best way to bring in that lively feel to the interior. 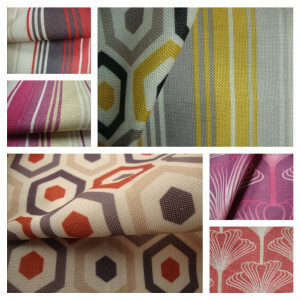 You can mix them with stripes to create a coordinated look to your interior. 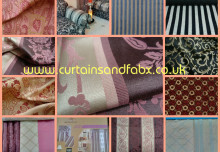 The Roma Curtain Fabric from Curtains n Fabx a perfect set to create a brilliant living space that one can adore. 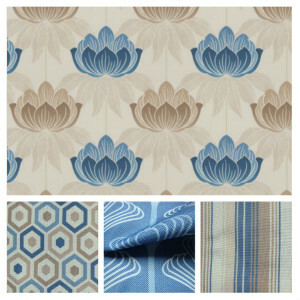 Roma Fabric has a vibrant pallet and is available in Yellow, Blue, Lime, Terracotta, Purple, Black colours. If you are shy of boldly using your own imagination, start with the combination of Blue and Yellow. Blue is a versatile colour, Calming and energising and the same time. Yellow is vibrant. 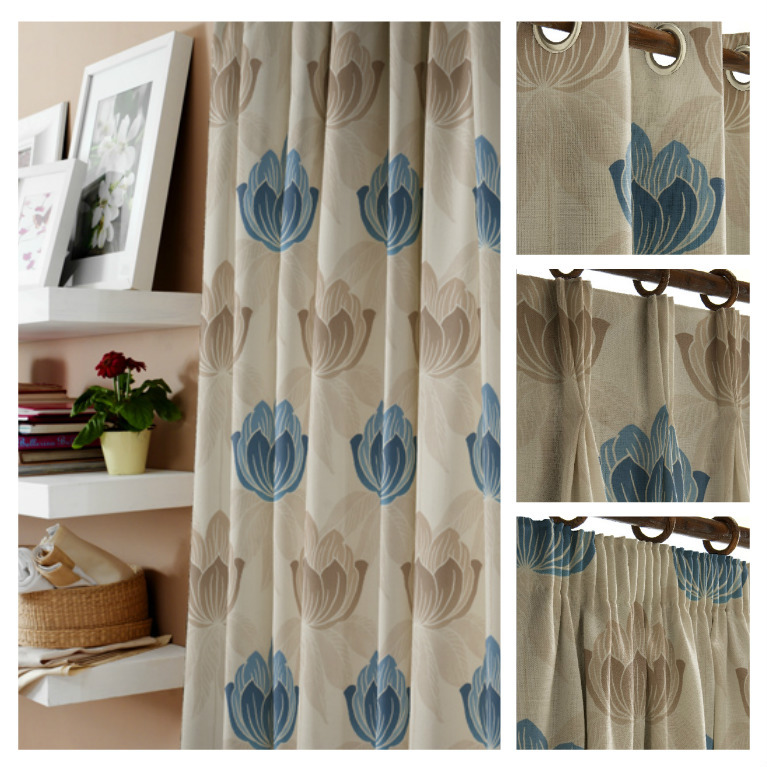 you can either use the combination of Roma Blue Floral Curtain Fabric and Nova Blue Curtain Fabric or use the Roma Blue and Nova Yellow stripes fabric. The possibilities with this collection are endless. Never be afraid of trusting your instinct about a colour for your interior, besides, you make choices based on colours every now and then anyway. Think about a stack of magazines, or clothes or anything for the sake. Chances are you might pickup one from the stack that has engaging pallet and catches your eye without you even knowing about it. There is a popular misconception that you have to be an expert to add colour to your home. Colour is personal and as good as the way you like it. The key is being confident in the use of your choice of colours.